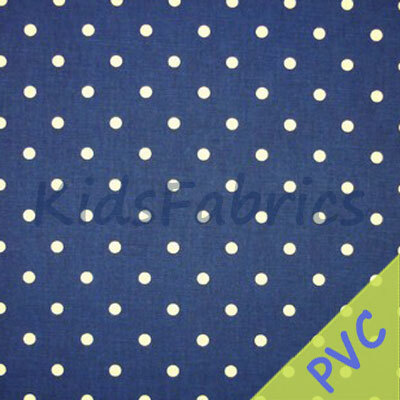 PVC coated fabric which is easy to wipe clean and dry, for table tops, aprons, playmats etc Navy background with white spot. Please Note: PVC swatches may not be available in this design. 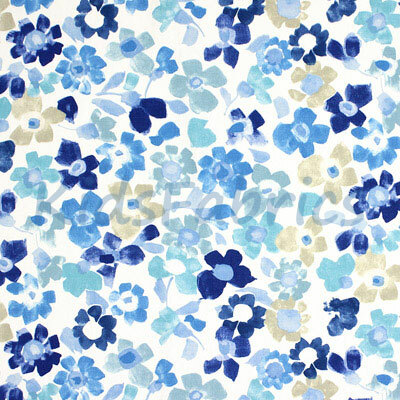 This will be substituted with the same design/colour in the fabric option together with an example of a PVC fabric.